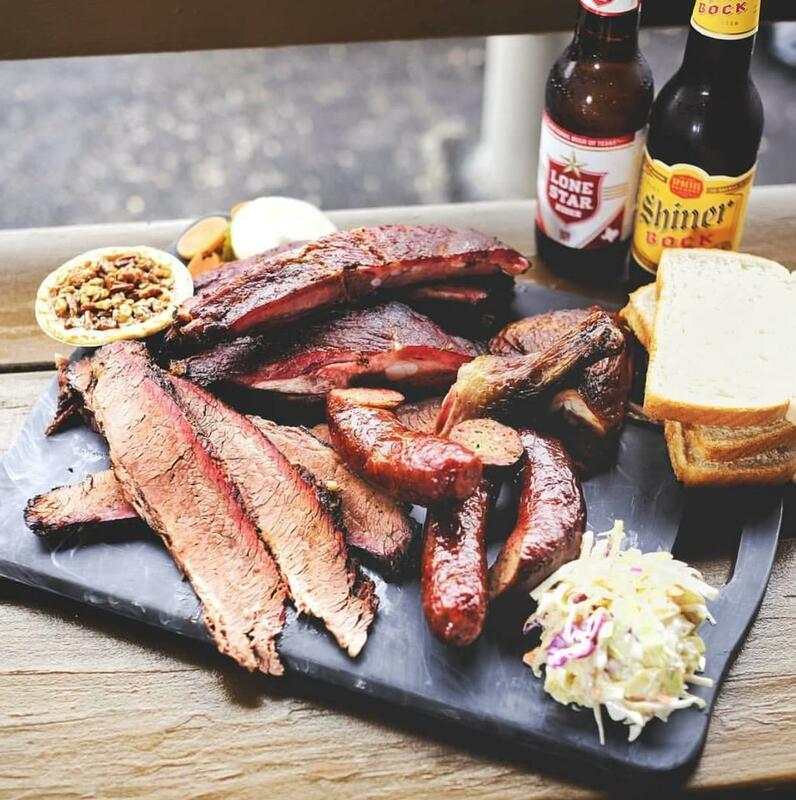 Try our Ribs or Brisket Today! 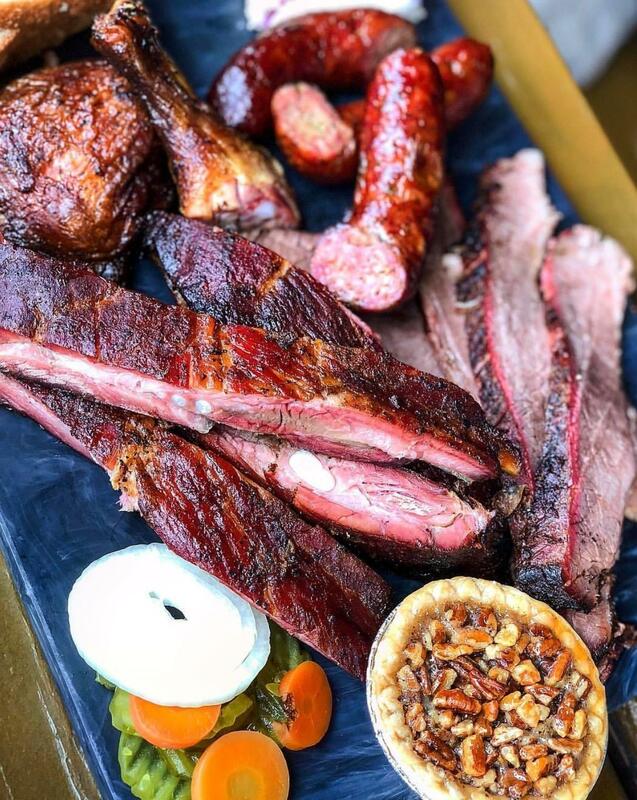 We are located in the heart of the Barbecue capital of the world, in the Galleria area of Houston and easily accessible from any part of the city. 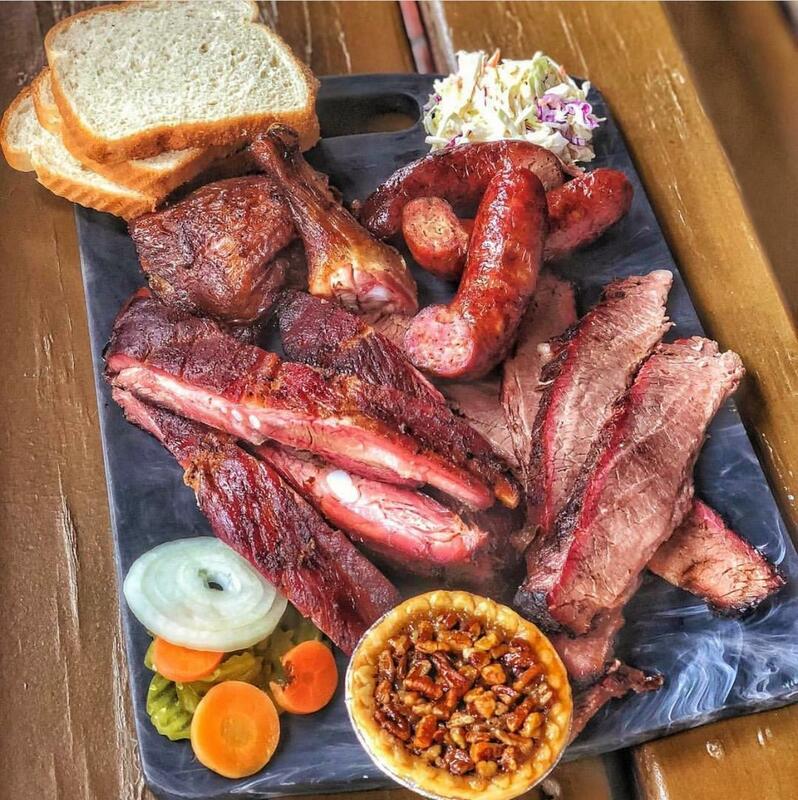 Luling City Market was founded by the Craig family in 1981 and has been family owned and operated for over 30 years, bringing the distinct Central Texas Barbque style to the city. We cook our meat over Post Oak wood in specially designed pits. No gas is used for cooking our meat. All of the smoke flavor and the distinctive smoke ring are genuine. In addition, we make our own 100% beef sausage using the same recipe we have used for over 30 years.We smoke fresh meat 7 days a week from brisket, chicken, turkey and pork ribs to our own home made sausage links. Our experienced long-time employees make delicious cole slaw, potato salad and pinto beans along with homemade individual pecan pies and Texas size brownies. We have the perfect side dishes to compliment the best Bar-B-Que you'll ever experience. 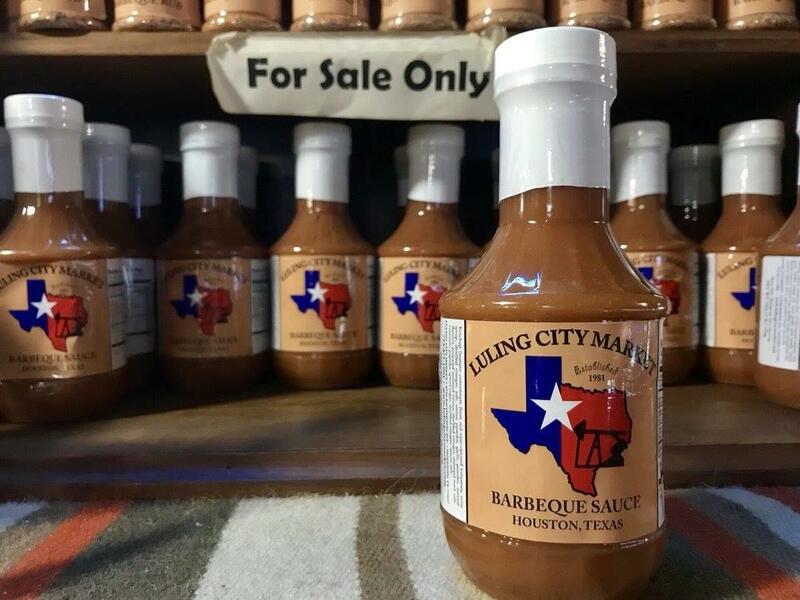 You may have heard of our distinctive Luling City Market Bar-Q-Que sauce. This tangy mustard based sauce has been one of our most popular items and we ship it all over the world. Our special sauce is so good you can use it on everything from meat, eggs and seafood. We make it here from a special recipe - you can't get it anywhere else, but you CAN get it from us. Click the 'Sauce' link above for more details. 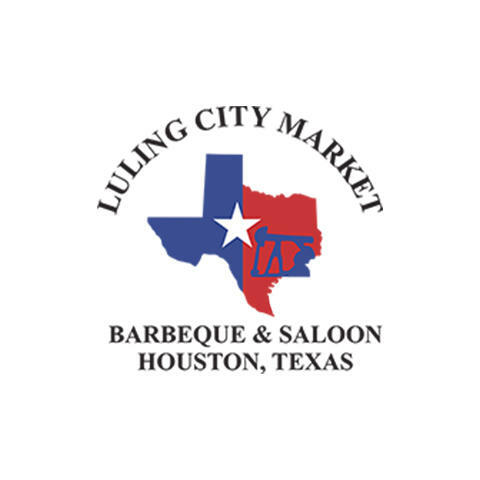 Currently there are no reviews for ' Luling City Market '.